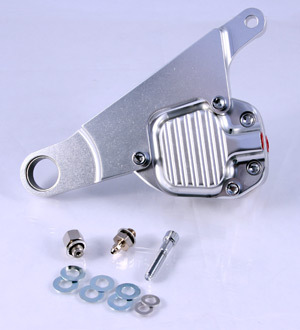 Fits Harley Davidson FXSTS Springers. Uses factory axle anchor rod and bronze washers (not provided). Kit uses stock OEM master cylinder. Will not fit FLSTS (Oldboy).